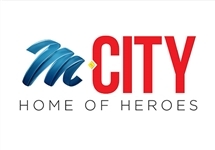 M-Net City is a South African digital satellite television channel produced by M-Net for pay television platform DStv which is a rebranded version of its predecessor M-Net Series Zone, which carries international content that has previously aired on other M-Net channels. 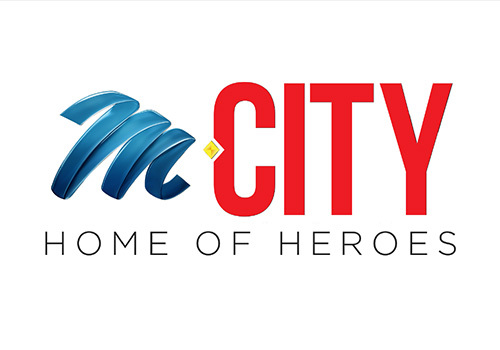 M-Net City replaced M-Net Series Zone on Channel 115 on 6 April 2015, with largely the same programming, albeit it in a different scheduling structure. 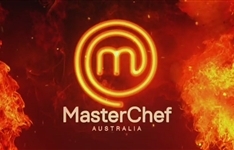 The channel repeats international content previously broadcast in first-run by M-Net channels for the "Premium" bouquet subscribers (M-Net, M-Net Edge and Vuzu Amp), a line-up which began with comedies such as Modern Family and Last Man Standing, talk shows and Chicago PD, a crime and drama series. The channel also screens blockbuster films on Saturdays and Sundays and binge viewing with back-to-back episodes over the weekends. There are also fixed times for shows which air from Monday to Friday, borrowing a model established with the launch of M-Net Edge in 2014. 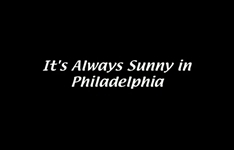 A variety of movies in early primetime; from 19h30 series binges. On Friday 1 July, 2016, the channel was upgraded from SD to HDTV (720p). Psychological thriller Cheat debuts on ITV and the final season of Game of Thrones is live and delayed on M-Net. A new buddy comedy debuts on M-Net, Bear Grylls gets interactive on Netflix and TLC revives While You Were Out. 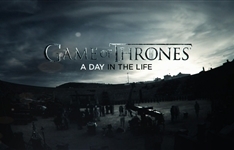 Supernatural drama Die Spreeus starts on kykNET, MacGyver returns to e.tv and Graham Norton fires up again on BBC Brit.